The prices listed on this page do not include postage and handling. These costs will be calculated and displayed when you get to the checkout. 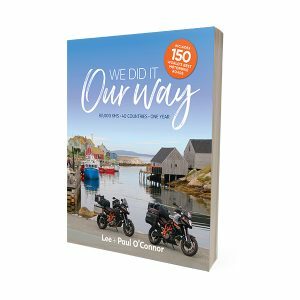 If you would like to buy more that one copy of We Did It Our Way please consider purchasing a book bundle as this may reduce your shipping costs.